Royalty-free stock illustration of a cute little girl with blonde hair and blue eyes, holding a yellow kite and looking happy. 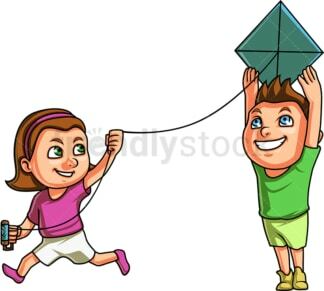 Royalty-free stock illustration of a cute little boy and a little girl flying a kite together. Royalty-free stock illustration of a nerdy little boy with glasses, crying out loud because he is having a hard time flying his kite. 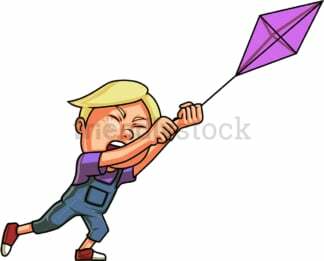 Royalty-free stock illustration of a little boy with blond hair, trying to hold on to his kite while the strong wind takes it away. 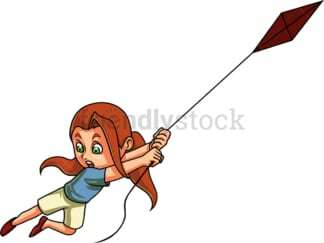 Royalty-free stock illustration of a little kid with dark hair, tripping and looking about to fall down on the ground while flying a kite. Royalty-free stock illustration of a little girl with red hair, trying to hold on to her kite that is being taken away by the wind. 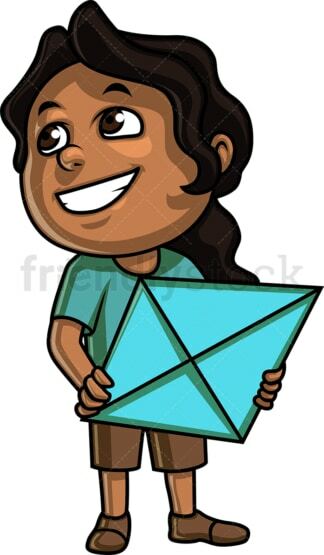 Royalty-free stock illustration of an African-American little girl holding a kite and looking happy. 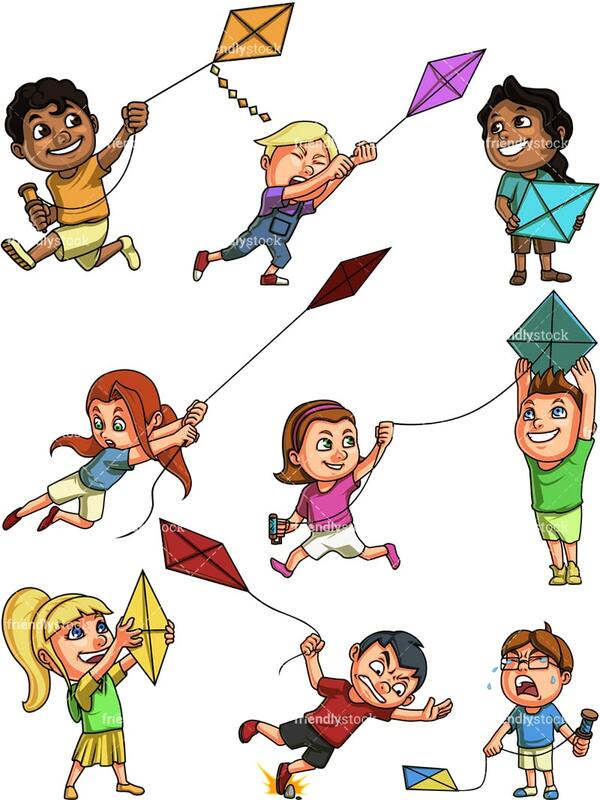 Royalty-free stock illustration of an African-American little boy flying a kite and looking happy.